These beautiful and moving poems about God and nature have been submitted by visitors to the website. We start with a poem about butterflies, followed by spiritual poems which find God in the landscape, in the light and in the raw power of the weather and the elements. Through words and imagery, poems about God and nature world can bring us into the eternity of the present moment. 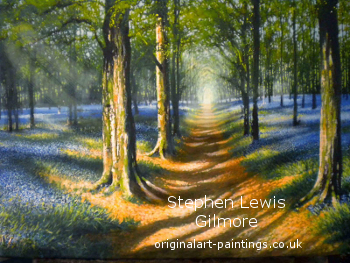 The artist Stephen Lewis Gilmore finds God in nature on the Wiltshire Downs. He is one of 2 featured artists on this spiritual website. the magnanimity of heavenly wealth. revelling in destruction and war. and finds his higher spirit self. 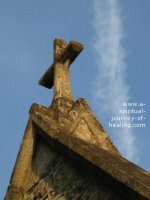 Move to Rooted in God - a prayer for blessing. Or read the next poem. Read poems about flowers, including a very short poem which makes a huge impact with few words. 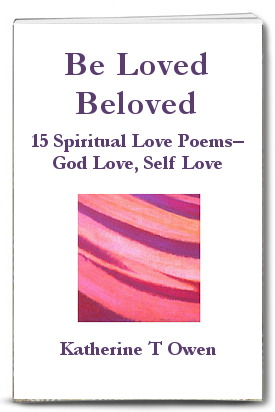 Move to read spiritual poems by the author of this website. 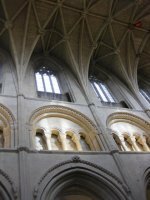 Return from Poems about God and Nature to a list of inspirational poems by other visiting poets. Mary Colwell is a catholic actively involved in encouraging a link between faith and environment. The Alliance of Religion and Conservation (ARC) helps the world's faiths develop programmes to link their particular faith with the environment.